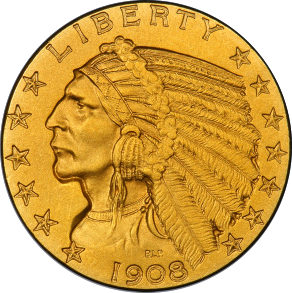 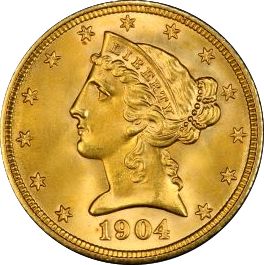 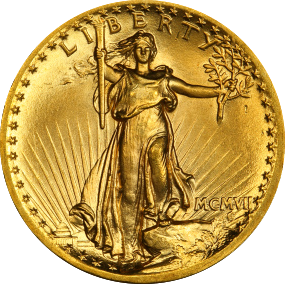 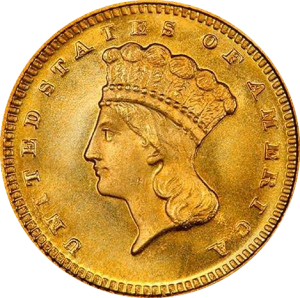 Founded in 1981, Mike’s Coin Chest has been a respected coin dealer, known to inventory only the finest quality coins. 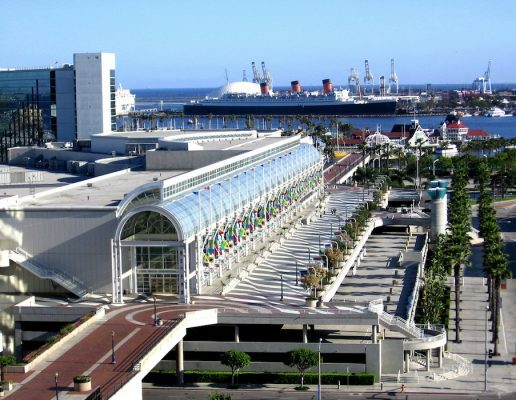 Check us out on Facebook and Instagram and be sure to sign up for our newsletter. 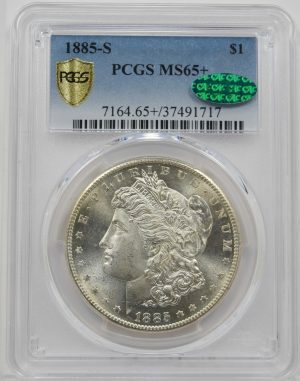 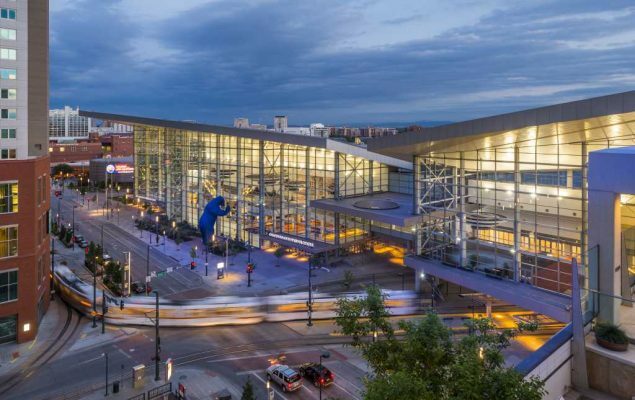 Looking forward to seeing everyone at the PCGS Las Vegas show March 20-22 at The Cosmopolitan Hotel. 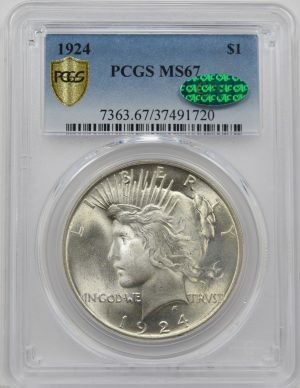 I started collecting again in the mid 90’s and when attending my first major shows I came across Mike’s Coin Chest (MCC) table. 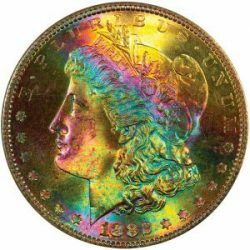 Even though I was fresh to the scene, I could tell this table was nice and different. 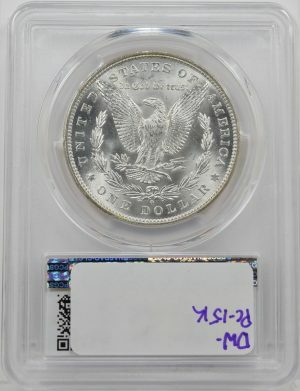 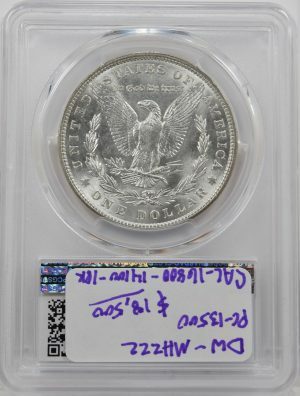 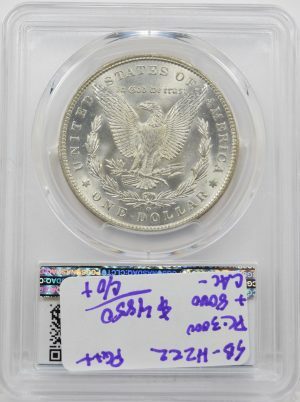 Purchased a couple of flashy CC Morgans from Mike that day which essentially began the long relationship that continues today. 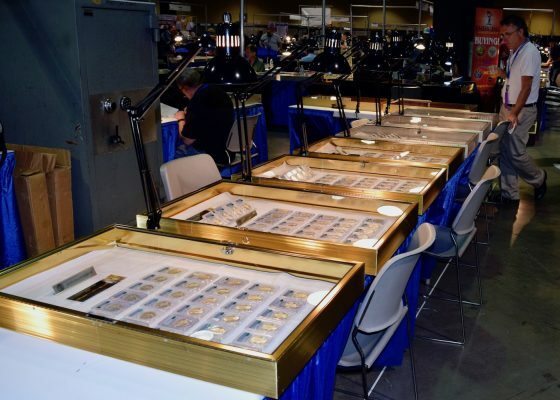 Years later Shaun started showing up at the MCC table and developing the eye for the quality that I recognized for MCC. 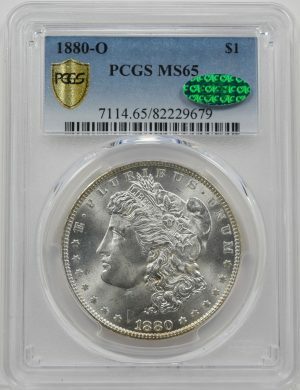 I would see Mike and Shaun at many show and always stop to check the inventory and talk. 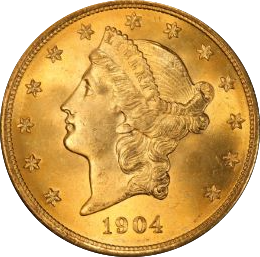 However, the coin market at the time was changing in a few ways and one significant one, that is known by many names, was the Internet. 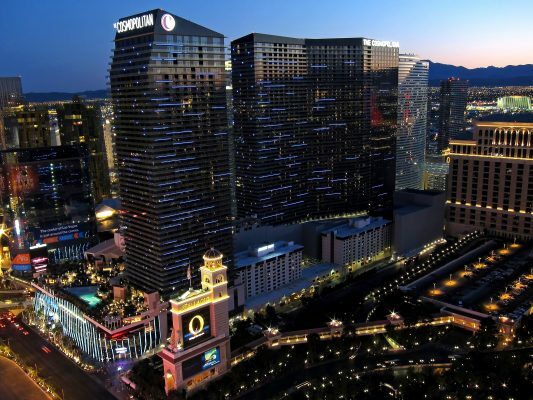 While Shaun was attending most all the major shows and learning the bourse scene, he also brought MCC into the Internet world with a new MCC website. 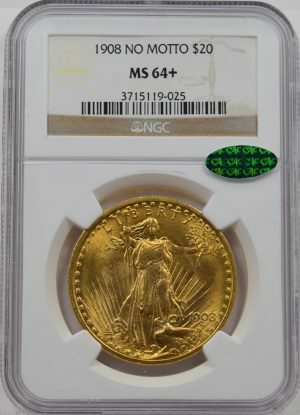 Now I could check MCC inventory at home. 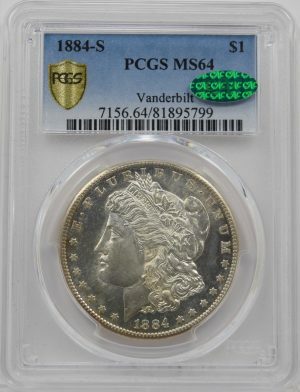 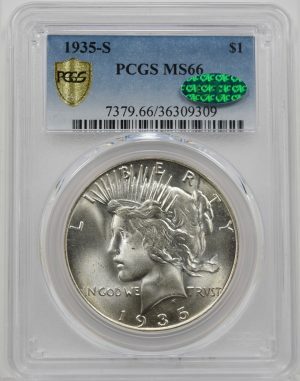 Today MCC still maintains the same eye appealing coins and nice table setup that attracted me over 2 decades ago. 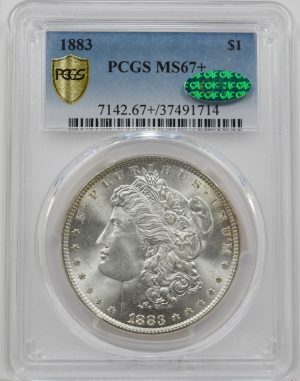 Shaun is at the shows to answer any questions or just talk or if I wish to shop MCC on-line and have a question, I can give him a call. 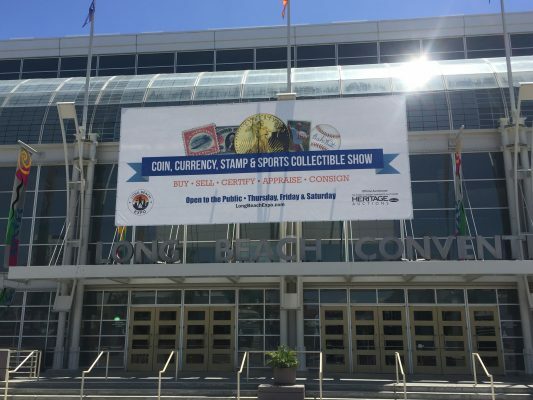 I have known Shaun for over 10 years. 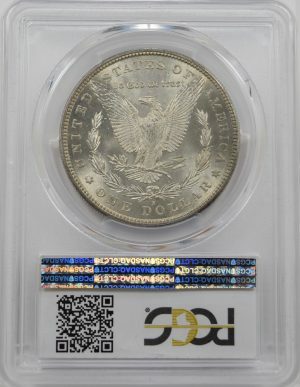 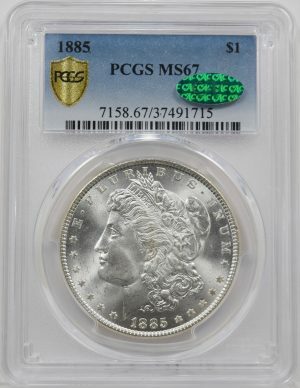 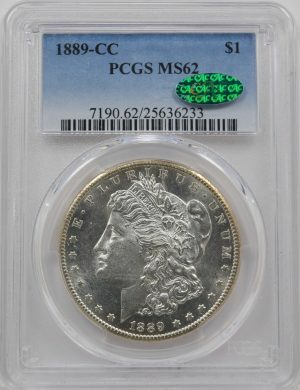 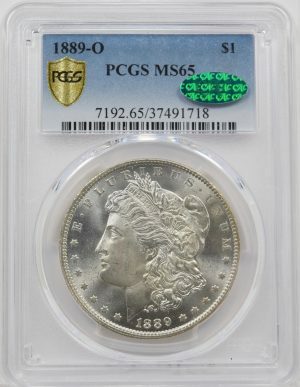 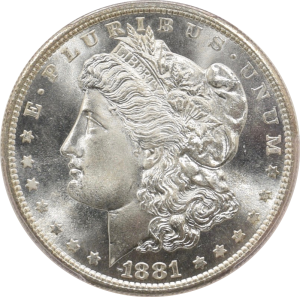 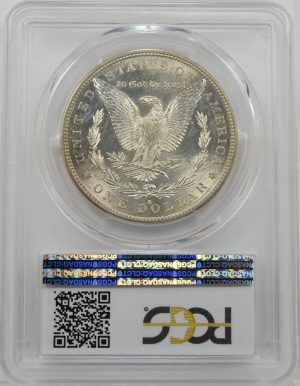 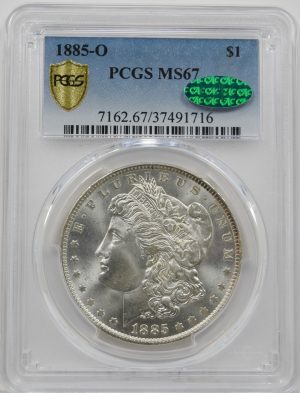 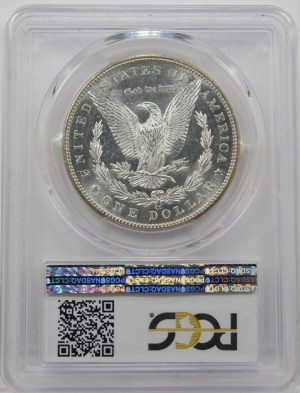 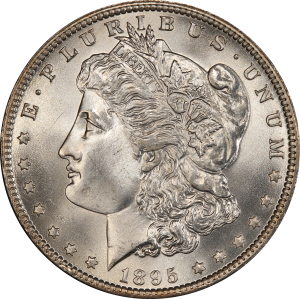 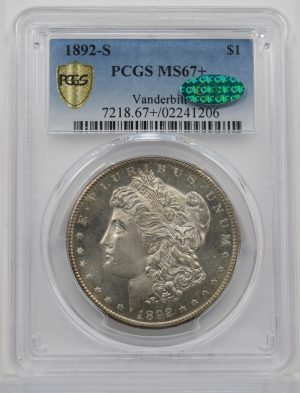 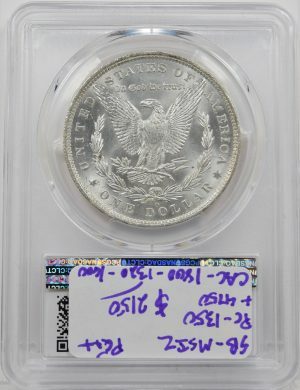 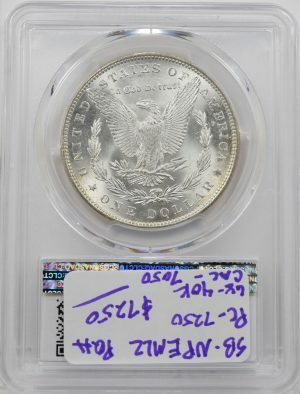 Shaun has been invaluable in obtaining the Morgan Dollars I have needed to build the number one Morgan Dollar set on the PCGS Registry. 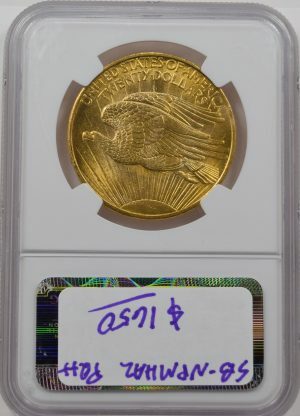 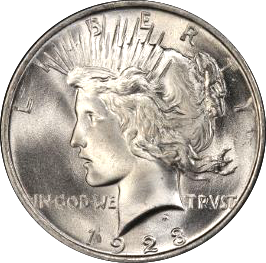 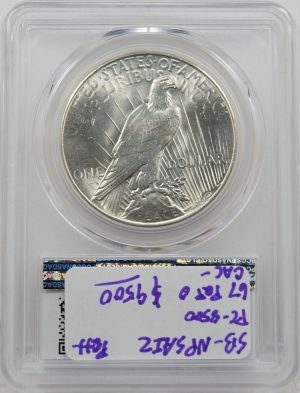 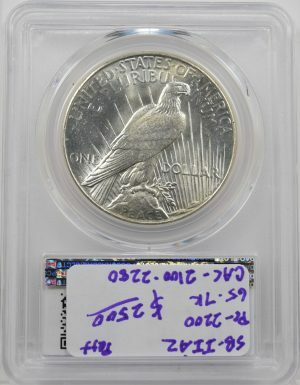 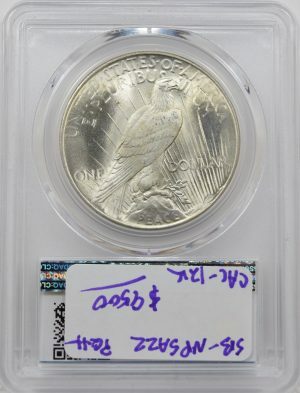 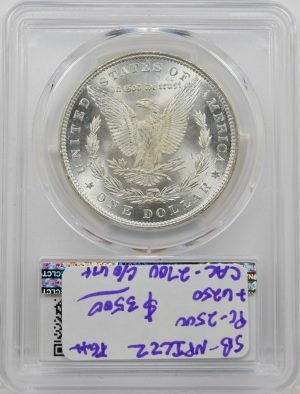 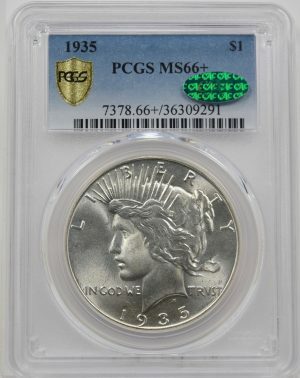 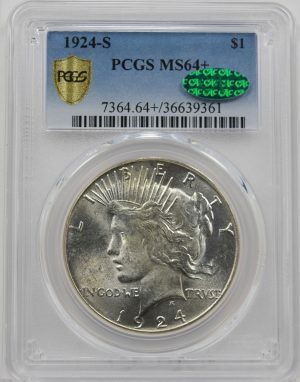 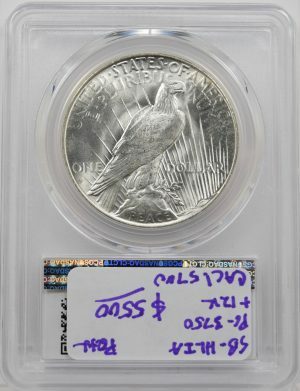 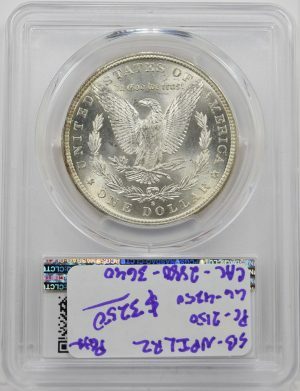 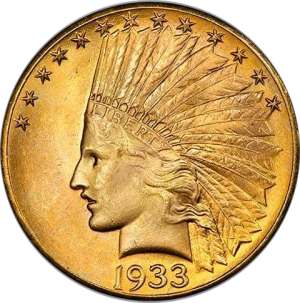 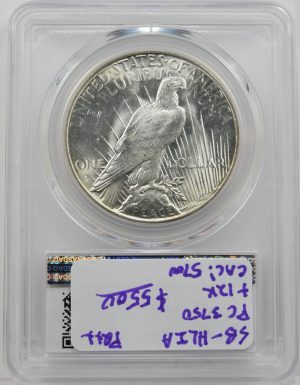 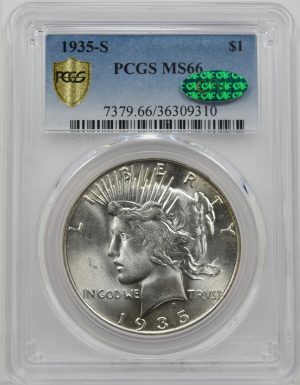 If you are looking to build a high end Morgan or Peace Dollar set, or just want to obtain some of the finest dollars on the market, I would highly recommend Shaun.